The Braava® family of mopping robots are your partners for cleaner floors and a fresher home, every day. 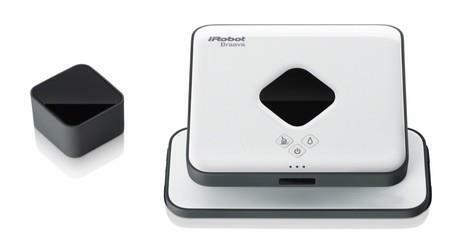 Braava® mopping robots use iAdapt 2.0 Navigation to provide hassle-free mopping and sweeping. Braava® 300 Series navigates multiple rooms and large spaces* . 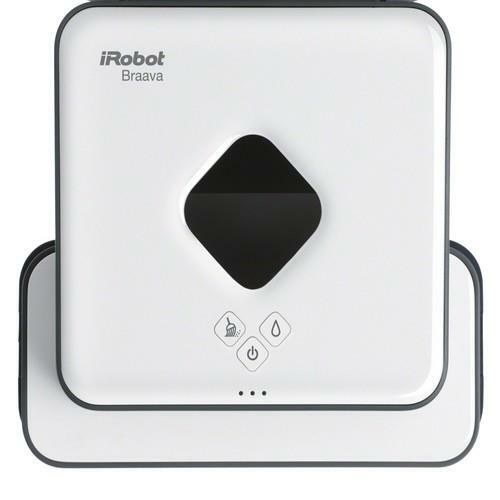 Best of all, Braava® mopping robots are incredibly simple to use. Just attach a pad and push a button, and Braava gets to work mopping your floors.